Pebble Street has been around for several years. They have grown from their beautiful lounge in New Friends Colony to two more lounges in CP and Kailash Colony. 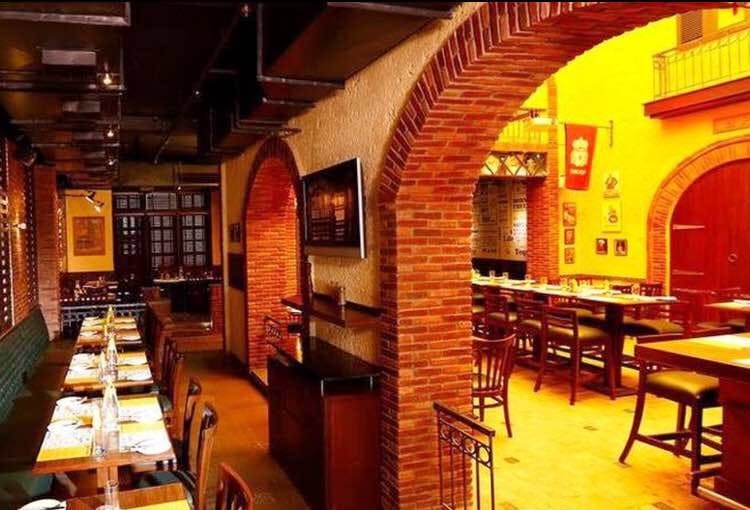 The one that I visited recently for LBB first Insiders’ Meet is located above Amber Restaurant in N-Block, CP. The ambience gives a cosy and pub-like feel. And I can't help but mention the beautiful bar station right in front of the seating area. The drinks and food served here were delicious and the DJ completely plays to the crowd. If you move away from the centre, there are aisle seats for smaller groups or couples. Some signs at the ground level indicating that you have reached Pebble Street or that you have to take the elevator to the 3rd floor to reach Pebble Street. Oh, and please don’t follow Google for directions, you might end up getting more confused. Try their mocktails too. You won’t be disappointed. Community Centre, 8, New Friends Colony, New Delhi.